More of the same but not as good. If you liked Gundam SEED and are looking forward to another 50 epic episodes, then Destiny will disappoint. All development that occured in SEED was wiped out as an invisible reset button was pressed that turned every character back into a weak-willed, moping individual. All personal trials that were overcome are now back with a vengeance as any character development seemingly evaporated. The show introduces a new character that at first glance seems like the new protagonist. You may first think that we are to now experience events from his point of view. However, it seems that the writer must've forgotten about this character, as several episodes on he just seems to vanish and becomes, for the most part, irrelevant. The main characters remain the ones we know from SEED. I enjoyed SEED and watched it eagerly... Destiny on the other hand felt more like a chore to watch. 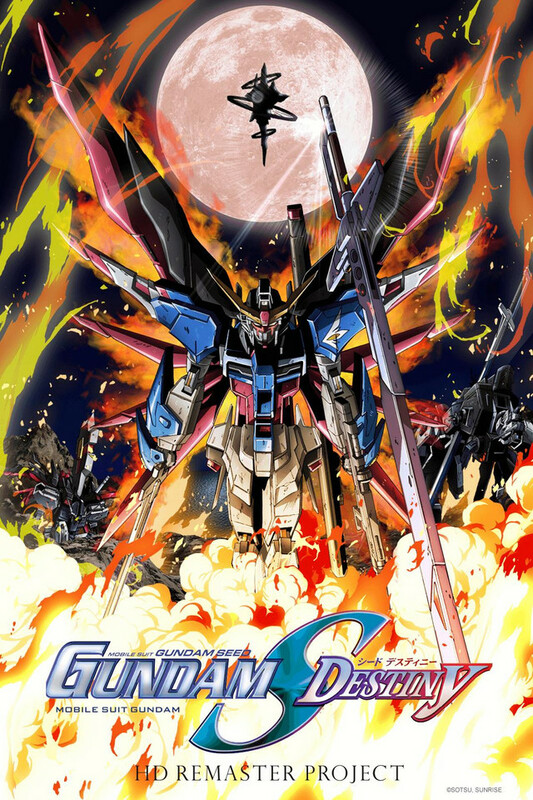 If the story is not of much concern to you though, then this show does battles just as well as all other Gundams and can be enjoyed from a pure action standpoint.